Canoe Outpost® was founded in 1969 by Tex and Donna Stout. The Bragg family took over in 1978 and still own and run the business today. Canoe Outpost® is an advertising and marketing family of independently owned paddlesport outfitters on the Santa Fe, Suwannee, Little Manatee, and Peace River. 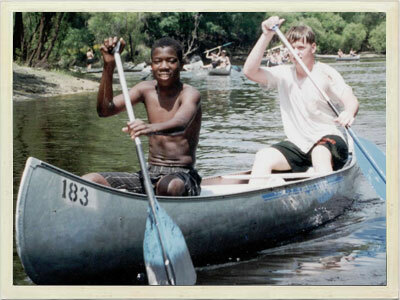 Canoe Outpost® and See the True Florida® became registered trademarks in 2010. To protect, preserve, and share the true florida with the visitors and residents of Florida. Canoe Outpost® advocates that everyone especially children should have the opportunity to experience the Florida outdoors.